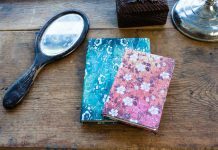 Every Paperblanks® book is inspired by world art and culture, by traditional craft and practice, and by visionaries, rebels and artists across the ages. Paperblanks Stories is a blog series about the origins behind some of our designs. 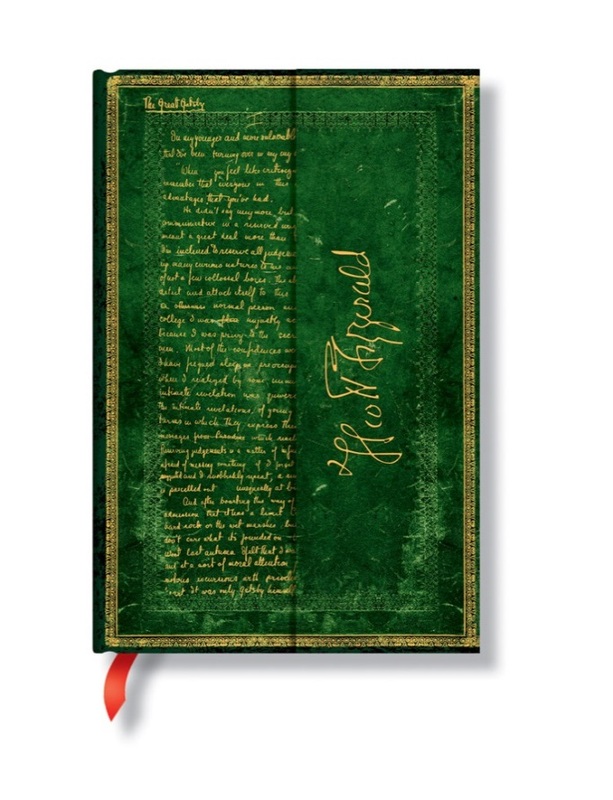 Part of our Embellished Manuscripts collection the Fitzgerald, The Great Gatsby journal has a cover that depicts a page of the novel. The vibrant green design was not a matter of chance; it was chosen from among many other colours because of its symbolism in The Great Gatsby. 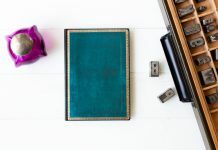 In this blog we’d like to share with you more about the importance of the green colour in the novel. The Great Gatsby is rich with colour symbolism. The green light at the end of Daisy’s pier, for instance, beckons Gatsby forward to her white and gold world of belonging. The colour is a key symbol of the story, Gatsby watches it almost every night but it is too far for him to reach. 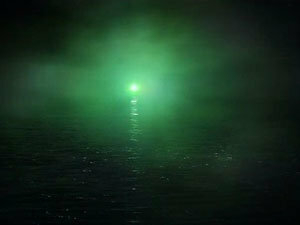 Green is also associated with Gatsby’s character as it is used to emphasise his love and his wish to have Daisy back. As Gatsby had accomplished everything in life concerning material success, wealth and power, his only goal is to reach Daisy’s heart. The green light also means much more than this, it also describes the impossibility of achieving happiness through the American Dream. 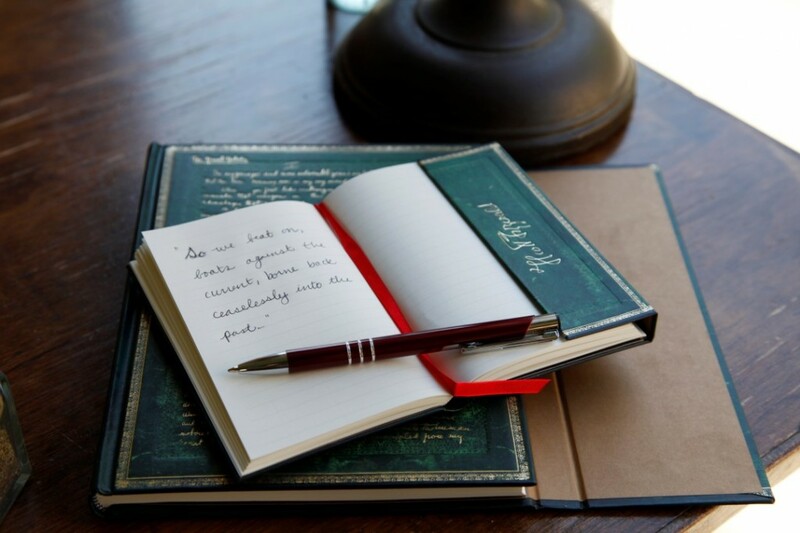 About Paperblanks®: We have been producing superb writing journals for twenty years. We are book people and we believe that the written word matters. 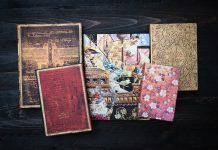 For more about Paperblanks® go to our website at www.paperblanks.com. hi my name is brandon lucy im 17 years old and i recently am attendin buena park high im here to say i love the the gatsby movie with leonardo dicaprio it is a loving movie i have a ? about the green light i think its jay gatsby’s (leonardo dicaprio) like the green light emphasised his love for daisy and wishes to have her back im not finished with the movie yet but i think that’s what the green light is so far. but i just wanna say again the movie is fantastic the love and romance jay has for daisy well if theres anything you guys need my email is spikeslucy@gmail.com and don’t hesitate to shoot me an email and thanky you and have a marvelous day. I love your calendars an your beautiful designs, but would there be any possibility to combine this especially beautiful design of Fitzgerald’s Gatsby with a calender instead of a journal? That would be really amazing. That’s a great idea, and one we can definitely forward to our Production department as recommendation! As our dayplanners tend to vary by region, would you mind letting us know what language/part of the world you would be shopping for? Please feel free to email us at facebook@hartleyandmarks.com with your thoughts.